Relief depicting the triumph of Shapur I over the Roman emperors Valerian and Philip the Arab. 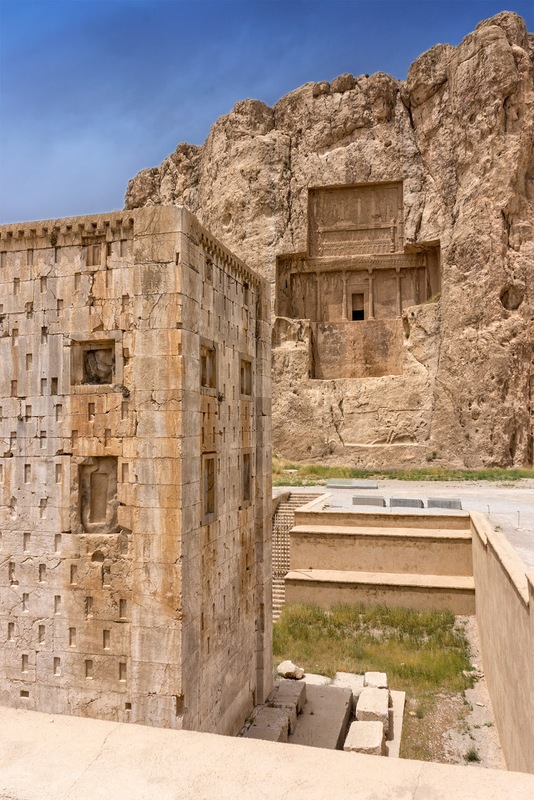 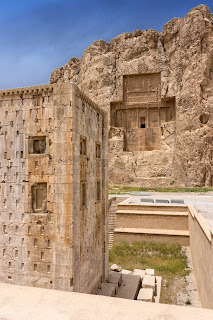 Not far from Persepolis lies the necropolis Naqsh-e Rustam, almost 500 years (1000 BC) older but in use until 300 AD. 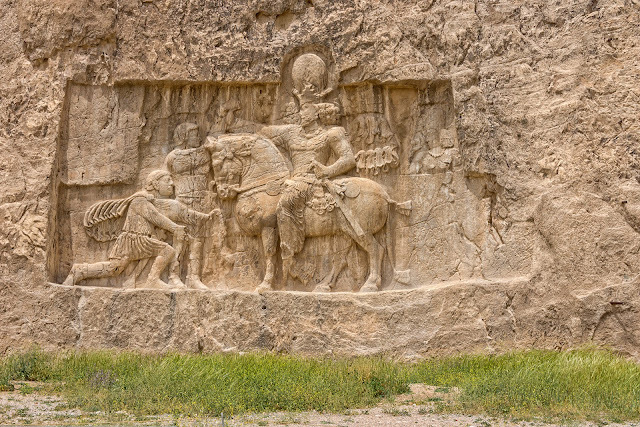 An impressive collection of rock reliefs.